I’m constantly reading articles on self-publishing and being an indie author, and I’ve noticed a parallel between the book world and the comic world recently. independent creators in the book industry are struggling with some of the barriers that comic creators have started to overcome in the past few years. I think the book world could learn some lessons from what has happened over in comics. 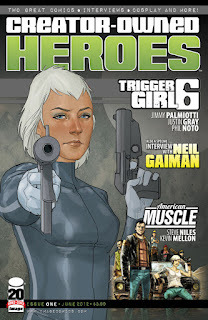 A similar problem faced by independent comic creators and book authors is that self-publishing still carries a stigma. While the negative connotation has lessened in the past few years, there are still many that assume self-published work is of lower quality than that which has gone through a traditional publisher. Right now, self-published authors are in the midst of re-branding themselves, and the term “indie” is what seems to be sticking. I actually like that, but I also remember that the “indie” label is not what turned the public perception around for comic creators. Over the past couple of years, what has changed the perception in comics is the notion that with creator-owned work, comic creators are completely free to tell the best stories they can, without corporate interference. The characters belong to them, and they can tell any stories they want. The public has started to really embrace this idea, and creator-owned comics have never been more popular than they are now. 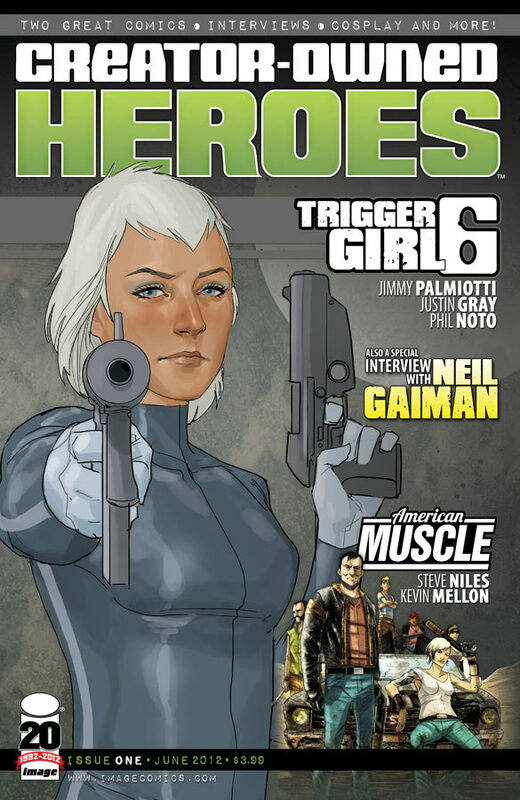 Even digital platforms like ComiXology have started to embrace self-published creators and webcomic creators. Now, the specifics are a little different in the book world, but the core premise is the same. For indie authors to shed the self-published stigma, the perception of self-published books needs to shift from one of lesser quality to one of increased freedom to tell more original stories. In the traditional publishing world, if your book does not fit into a neat category that can be marketed easily, you’re out of luck. The ideal situation with self-publishing is that you can create the story you want to write, without worrying about the box it fits into. If the perception of readers can change to look at the indie scene as the place where they can find bold and original storytelling, the stigma of self-publishing will fade, and indie authors will see the shift that comic creators have seen over the past few years. In my next post, I’ll talk about some ways that comic creators helped change the indie perception and why I think those methods can work for indie authors as well. The Book Designer is an amazing resource for self-publishers, featuring tons of articles on everything from cover design to building an author platform through your blog. 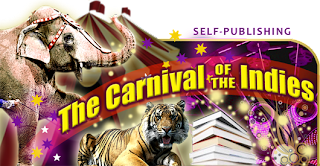 Each month, the site does a roundup of blog posts from self-published authors called "Carnival of the Indies," and this month I made the list. My post from last week about writing contests and reading the fine print made the "Indie Author" category. As you can see from the rest of the blog posts in this month's roundup, there is an amazing amount of advice and information to be found for writers. Thanks once again to The Book Designer site for promoting and highlighting independent authors! 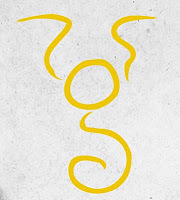 I’m kind of at a fork in the road regarding the digital versions of Courting the King in Yellow. 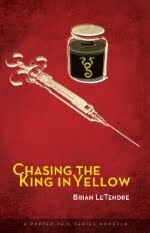 As I mentioned in a recent post, Amazon and Drive Thru Fiction have been the primary sources of sales for Courting the King in Yellow, and I’m not selling anything over on Kobo. I had originally intended to offer the book through Google Play, Barnes & Noble and other outlets as well, but I’m tempted to go a different direction, at least for a little while. 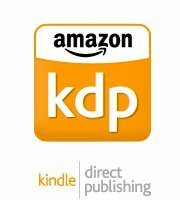 I’m considering going all-in with Amazon on the digital versions of the book, in order to participate in their KDP Select program. The program provides more opportunities for people to find your book in the Kindle marketplace. You can offer free promotions for a certain number of days, and when your book is borrowed from the Kindle lending Library (free to Prime members), you actually get reimbursed from a fund that Amazon has set up for authors in the program. Essentially the program can draw more attention to your book. The downside of the KDP Select program is that you have to be exclusive with Amazon for your book to be in the program. That means I couldn't offer the digital version of Courting the King in Yellow anywhere else for at least 90 days (I believe you re-enroll every 90 days if you want). I could still offer the print version through Drive Thru Fiction, as the program is for the digital version only, but I’m nervous about limiting my distribution channels.. Still, I’m having trouble deciding what to do. I’ll keep you posted. Since releasing my first book has a become a reality, I’ve been thinking a lot about putting together a hardcover “collector’s edition” of Courting the King in Yellow. Granted, I’m probably the only one who would be interested in it, but I would be doing it mostly for myself anyway. See, one of the interesting byproducts of the whole digital revolution is that print editions of books are becoming something special again (or at least, some of them are). In my mind, digital books are the new mass market paperbacks. That still leaves a lot of room for print editions to really differentiate themselves, other than just being a hard copy of a book you can get digitally. 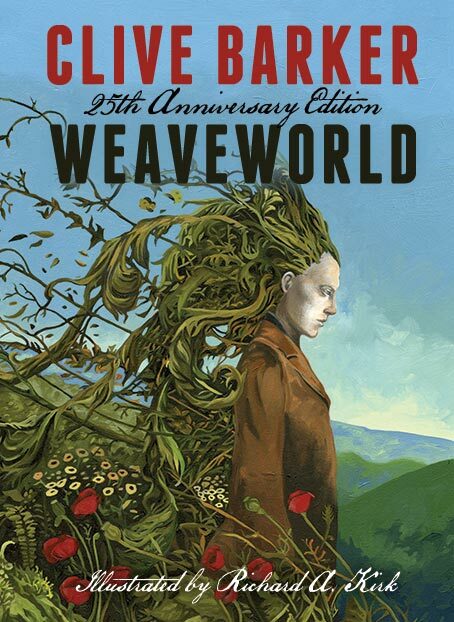 A great example of this is the 25th Anniversary Edition of Clive’ Barker’s Weaveworld. This new, cloth-bound edition features 30 original pieces of art, hand-edited manuscript pages, and other great extras. Depending on the level of exclusivity you're looking for (hand-numbered, signed, etc. ), the book ranges from $45 all the way to a whopping $1500. That top-tier edition is away out of my price range, but I love the idea of the bonus content, new artwork, etc. And I know that these type of collector’s editions have existed forever, but what I’m saying is that with the rise of digital, it’s these types of print editions that are still the most viable today, because readers are getting something worth buying the print edition for. Sketch art of some of the characters, places, etc. As I said earlier, I may be the only one even interested in this version of Courting the King in Yellow. But whereas the current paperback version is a hard copy of the digital one, the hardcover would be the definitive edition. 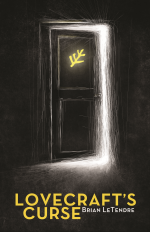 For me, putting that edition together would really be the conclusion of creating Courting the King in Yellow. I’m always on the lookout for a chance to get my writing out there, and I've recently started looking into writing competitions. There’s a lot of great opportunities to be found, but man, you really have to read the fine print. Entrant agrees that Sponsors will have a perpetual and irrevocable license and right to reproduce, use, exhibit, display, adapt, broadcast and distribute and create derivative works of the Entry or Additional Entry in any media now known or later developed, throughout the world. Submission of the Entry and Additional Entry is a waiver of any right to inspect or approve the use of the Entry, as well as a waiver of any “moral rights” or right to royalties or other compensation arising from or related to the use of the Entry or Additional Entry. 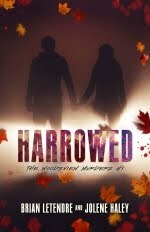 The “Additional Entry” mentioned in that blurb is a chunk of my novel in progress, which I would submit for review if my short story made it to the finals. So, this looks to me to be saying that if I submit my short story and novel chunk as part of this contest, I am giving the sponsors the right to do anything they want with it, include adapting it to other mediums, and creating derivative works from my writing. Winners grant to the sponsor a world-wide, perpetual license to use their stories in any manner related to the contest, without prior notice, approval or additional compensation, including but not limited to the first right to publish the winning stories. Winners otherwise will retain all rights to their stories, and the sponsor's publication of their stories will not limit their use and ability to further market the stories. Big difference, right? The second one is basically saying that if my story wins, they get the first right to publish the story, and they can use my story as it relates to the contest (putting together a collection of the finalists’ short stories, for example). 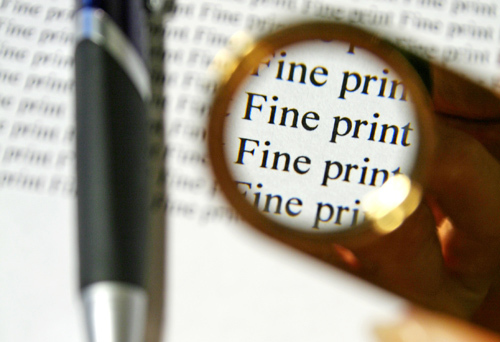 I guess what I’m saying is that you should always read the fine print when submitting your work for anything, and if your gut is telling you something’s not right, listen to it. This is probably not news to anyone, but it doesn't hurt to be reminded every once in a while. I was psyched this morning to see that Courting the King in Yellow was picked by The Book Designer website as their winner of the Fiction e-Book Cover Design Award for December 2012! The guest judge of the month was cover designer Damon Za, who said that the cover drew him in, and the color contrasts were "excellent." A big thanks goes out to my pal Jeff Rodgers, who co-designed the cover with me and did the artwork for it. I've posted before about the design process for the cover of Courting the King in Yellow, and it's great to see that what Jeff and I were going for is what came through in the final design. 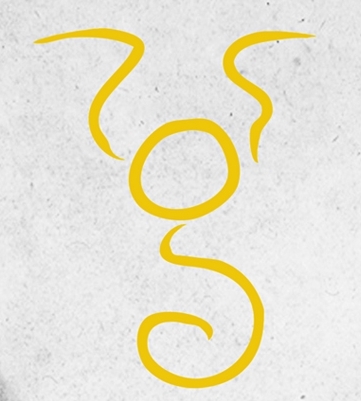 Over the holidays, I hit the 'fifty sales' milestone for Courting the King in Yellow. All told, including print editions, I’ve sold about sixty copies so far. That’s about fifty-five more than I expected to sell when I launched the book, so I’m pretty pleased with how sales are going. Right now, Amazon and Drive Thru are basically tied in sales numbers, and Kobo has been a dead end. That’s kind of disappointing, as Kobo has some great tools for writers in terms of tracking book sales, and their user interface for self-publishing is very intuitive. Without a doubt though, the best thing about getting my first book out there has been hearing from people who enjoyed the story. From the beginning, Courting the King in Yellow has been a story I wrote for myself. My goal was to write something that captured the feel of the horror stories I grew up reading, and the movies I grew up watching. 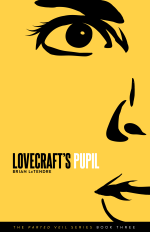 Lovecraft, Barker, Carpenter--nods to all of them can be found in my story. Over the past few days, I’ve had a bunch of people who have read the book reach out to let me know they’ve enjoyed it. A few of them left reviews on Amazon (which is great! ), and other emailed or sought me out on Facebook. I cannot describe how gratifying that was. No matter how many or few books I go on to sell, knowing that I was able to create something that another person spent time with and enjoyed is more than enough for me to call my first book a creative success. I had an interesting Twitter conversation with friends last week about Stephen King and Clive Barker. Most of the conversation revolved around a friend who wasn’t very familiar with Barker’s works, and where he should start. I was a little surprised to see that more than a few of my friends weren’t really familiar with Barker, outside of having seen Hellraiser back in the day. Clive Barker has always been my favorite modern horror writer, and Stephen King was the gateway through which I found him. 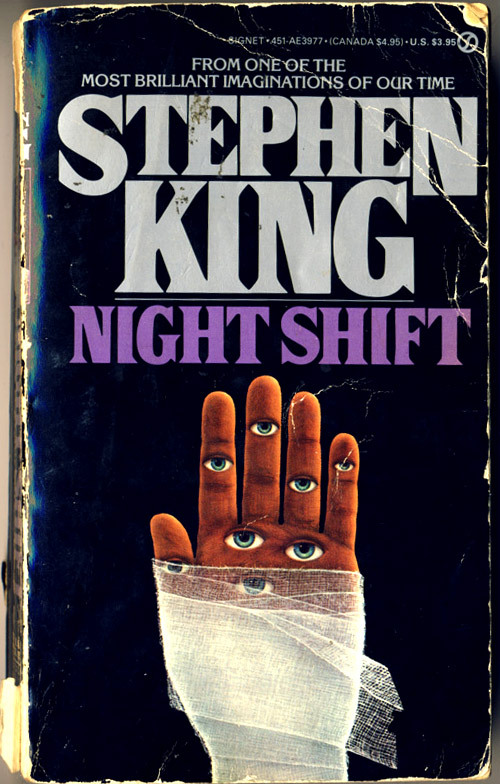 I grew up reading Stephen King’s short fiction in anthologies like Night Shift and Skeleton Crew. I love the short story format, and King is a master at creating terrifying short stories that stay with you long after you read them. His story “The Boogeyman” from the Night Shift collection is still scary for me to think about to this day. What I loved about King’s short stories is that he was offering you a little peek into different worlds, and you stayed just long enough to whet your appetite before your time there was over. In my mind, he’s very similar to Lovecraft in that way. It was Stephen King’s longer works that I never really got into, despite several attempts. While I always loved the characters he created in his longer works, I felt like the worlds themselves weren’t as interesting to visit. 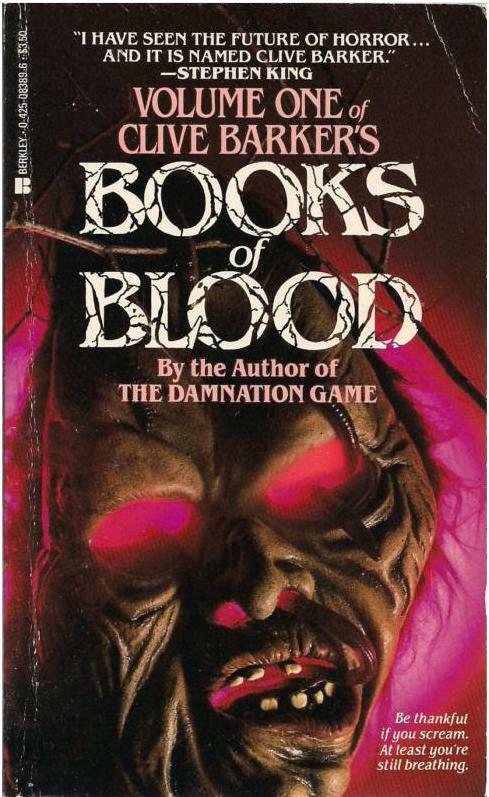 In any case, I discovered Clive Barker because Stephen King once referred to him as “the future of horror.” Like King, Barker had also written some collections of short stories, called the Books of Blood. By the time I had finished reading those, I was devouring anything with Clive Barker’s name on it. But it wasn’t until I jumped into his longer works like Weaveworld that I knew he’d become my favorite modern horror author, and one of my favorite authors in general. The main reason I gravitate toward Barker as opposed to King (or even Dean Koontz, who I also love) is because of the way he mixes fantasy with horror. 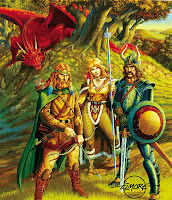 As a child, I grew up playing Dungeons & Dragons and reading fantasy novels like Weis and Hickman’s Dragonlance series. The idea that someone could blend those immersive fantasy worlds I spent so much time in with twisted horror never occurred to me until I started reading Clive Barker. He creates worlds that are as interesting as the stories he tells within those worlds. I think one of Barker’s books that really encapsulates why I love him is The Thief of Always. Published in 1992, The Thief of Always is a great introduction to Clive Barker for those that aren’t familiar with him. The story is described by Barker as a fable, and its intended audience is both children and adults. It follows a ten year old boy named Harvey Swick who is bored with his life. He meets a man who tells him about a special place called Holiday House, where kids can find anything they dream of. 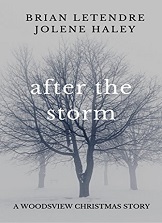 Harvey visits Holiday House and finds out that what the man told him is true, but Holiday House is also a place that harbors a great evil, which Harvey must confront. I won’t spoil any more of the details, except to say the story is an equal mix of the fantastical and the horrific, and a perfect example of what I love about Clive Barker. 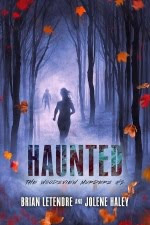 Kids will find it to be a creepy and entertaining story, while adults will likely want to start checking out more of Barker’s more mature horror stories. I’ve said before that H.P. Lovecraft is probably my favorite horror author of all time. He, like Clive Barker, created visions of worlds that were so alien that you wondered where his inspiration came from. Clive Barker does that as well, but while Lovecraft’s worlds always created a feeling of dread, Barker always mixes in a healthy dose of wonder, and sometimes, even whimsy. In my mind, that’s what sets him apart from most. 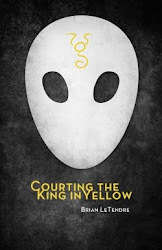 COURTING THE KING IN YELLOW Only $2.99! 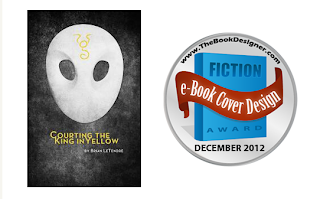 You can grab the digital version my horror novel Courting the King in Yellow for a paltry $2.99 right now! At Amazon you can grab the Kindle version, Kobo has the ePub version, and Drive Thru Fiction has three digital versions, so you can read on whatever platform you want! If you're interested in the print version of CtKiY, you can grab that over at Drive Thru Fiction for $9.99, as well as get the digital versions for a mere $1 more! Hope you enjoy the book, and thanks for the support!